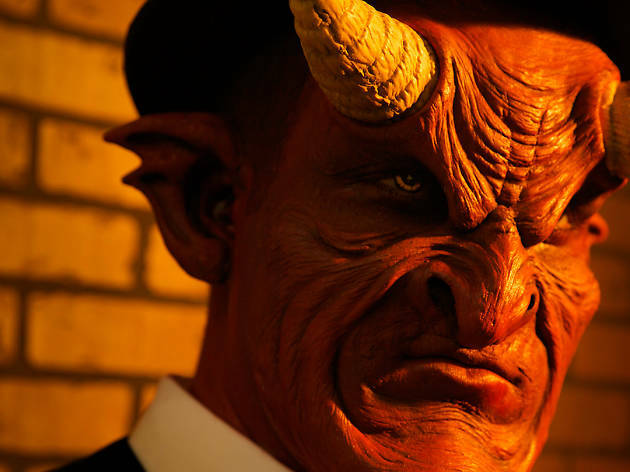 You can literally drink with the devil at this new Downtown haunted house. Descend into the infernal world of the Drunken Devil and his menagerie of twisted, monstrous manifestations of vice and depravity. 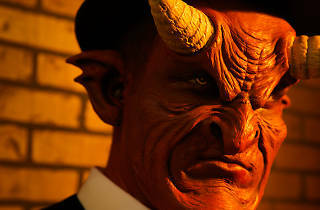 You'll find demonic Mardi Gras clowns, scandalous can-can dancers and sadistic voodoo witch doctors roaming this maze at the Think Tank Gallery (939 S Maple Ave). Make your way out and you'll be treated to some swills at the Devil's Den lounge area.